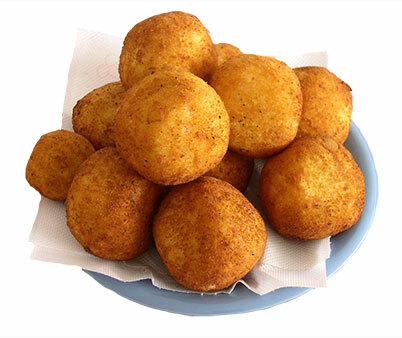 Arancini’s, Are stuffed rice balls which are coated with bread crumbs and then deep fried one of the best-loved Sicilian snacks and street foods. 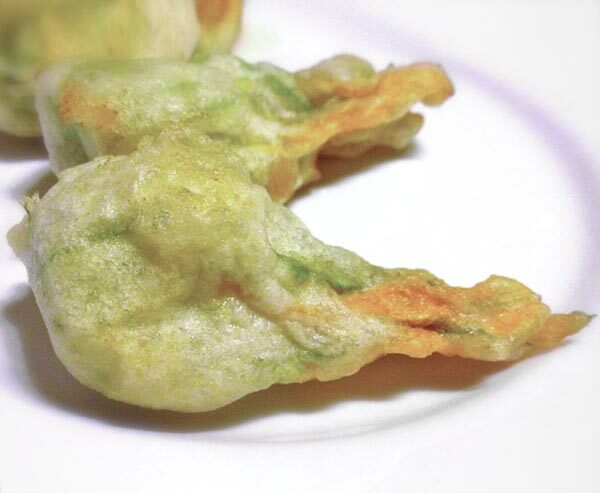 Pre-battered and filled with mozzarella. Product imported from Italy and all ingredients are from Italy.